The Last Movie Star (film, 2017). A 2017 American drama film with "R" rating by A24. Directed by Adam Rifkin. Official Trailer. 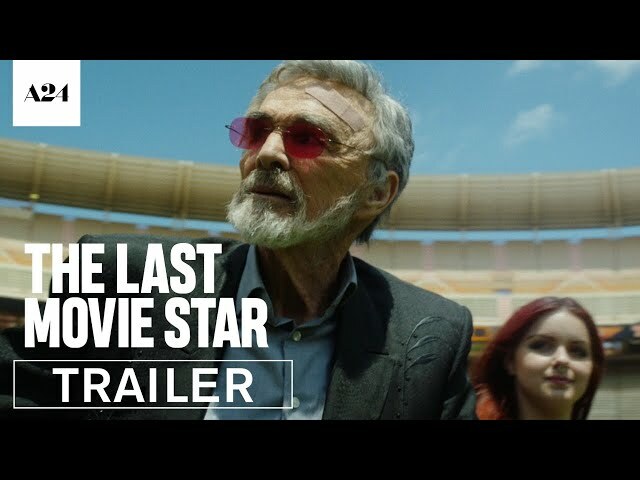 The Last Movie Star is a 2017 American drama film directed by Adam Rifkin. 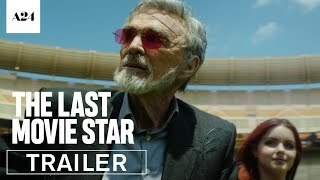 The Last Movie Star | Official Trailer HD | A24. An aging movie star is invited to a small, local film festival in Nashville. He attends and goes on a journey throughout his past as he faces the fact that his glory days are behind him. Principal photography began on May 9, 2016. The film The Last Movie Star was scheduled to be released by A24 on April 22, 2017 (Tribeca Film Festival) and on March 30, 2018 (United States). The duration of the film is 103 minutes. The film grossed over $14,410. The Last Movie Star got average rating from critics. But the audience likes the film.